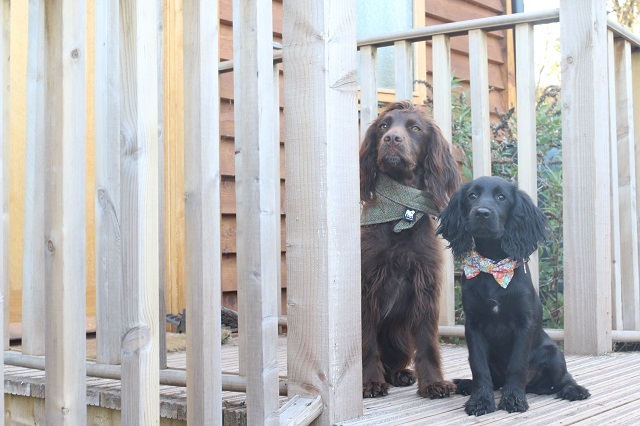 Being able to review and try out so many dog friendly hotels and accommodation is wonderful, we love sharing our trips and travel with you and have such a passion for being able to pack the pooch, to holiday with the dog too. Although spontaneous trips are fun, sometimes some places are worth booking in advance and having it to look forward to. Planning holidays is almost as much fun as the holiday itself, so when you book in advance it can really help build up the excitement whilst counting down to the trip. Although dog friendly hotels feel like a real treat, staying in luxury with breakfast by morning and cocktails by evening, self catering holidays can be wonderful for longer stays with your pooch. Making them feel more like a real holiday, having time away with your dog, being able to relax or explore. 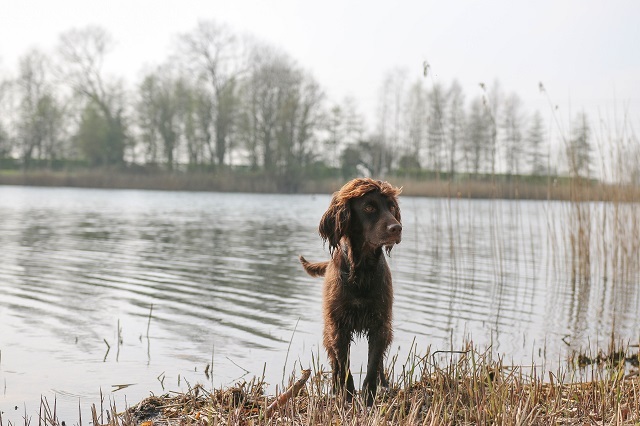 We wanted to share some dog friendly self catering holidays with you that have been so wonderful, but do get booked up quickly too, don't worry though- they're worth the wait! Our new obsession for this year, and oh gosh I am so glad we found it. Set on gorgeous lakes, log cabins over look the tranquil feeling that would make you think you're far away from every day life. 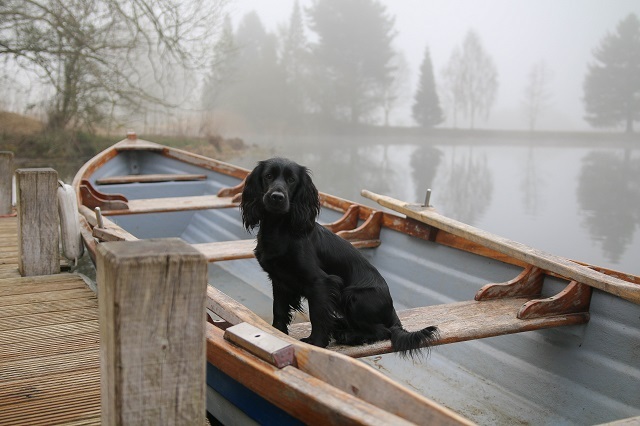 With a log burner, stunning grounds, a lake for the dogs to swim in [every morning and evening if anything like Sev & Lily] as well as kayaking and row boating available too. Located in the Cotswolds, so the perfect location to explore, or just stay and enjoy the peace and calmness of cabin life. 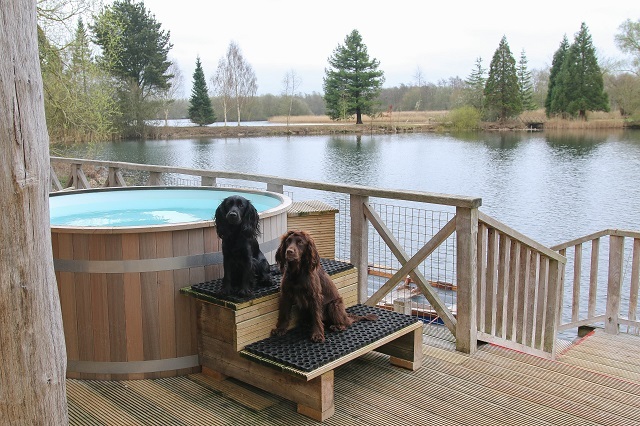 Log House Holidays is certainly a dog friendly holiday worth the wait, with woodland and areas to walk and run, lakes to swim and even better no number of dog limit! From cabins sleeping 4 to 11, there's something for every family, from a quiet Weekend away to celebrating with friends. 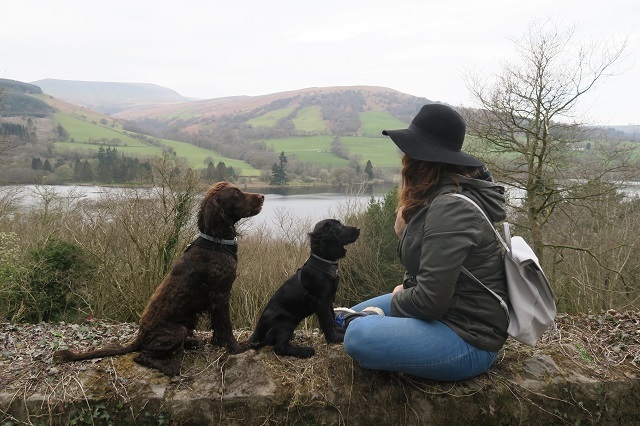 Brecon Retreat lodge [Sound of the Stream] is stunning, with a maximum of 4 people and 3 small dogs, it's really the best explorers getaway. 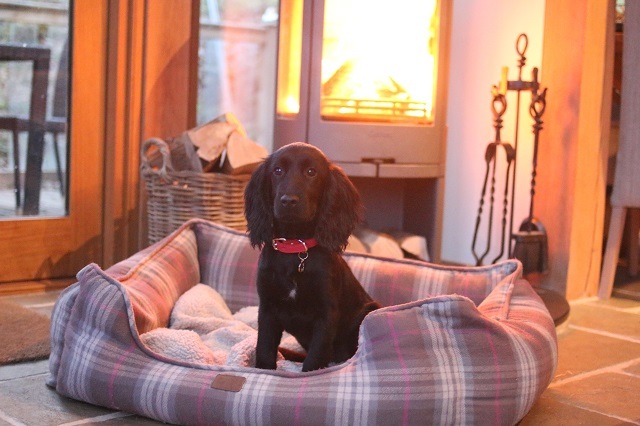 Located on a stream, with a log burner to keep cosy and a hot tub to make it feel special, Brecon Retreat is everything a dog friendly holiday should be. Greeted with beds, towels and treats [for the hounds] and a hamper of goodies [for the humans] the personal touch goes far, and you can tell how spaniel loving the owner, Helen, is. It's also set a close distance to many wonderful walks, with even more exploring close by with Pen-Y-Fan mountain. A real luxury trip, whilst being able to explore the outdoors. 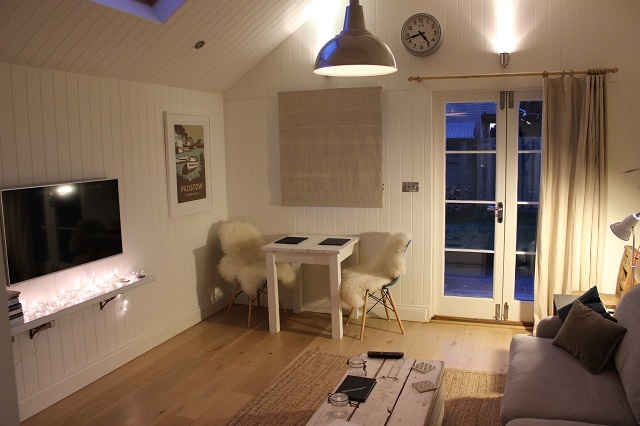 A wonderful Coastal Cottage with stunning interiors and a great location for a beach break. The 2 person hut has an enclosed harden, wood burner and interior for a luxury beach hut. 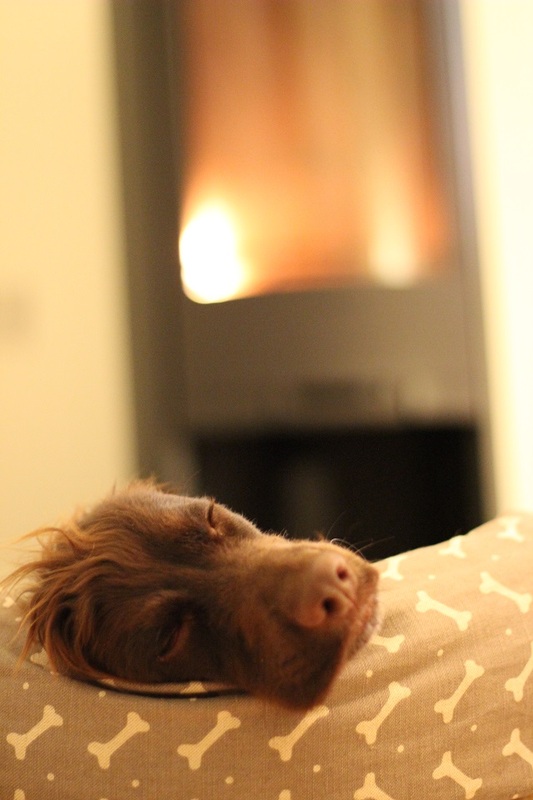 Everything felt so homely and cosy, and visiting in the Winter months will allow you to stay for a short break (or longer if you wish) snuggle up and feel cosy after a beach dog walk. Really perfect for a cosy seaside break.